Rarely available 6 bedrooms, 3105 sq. 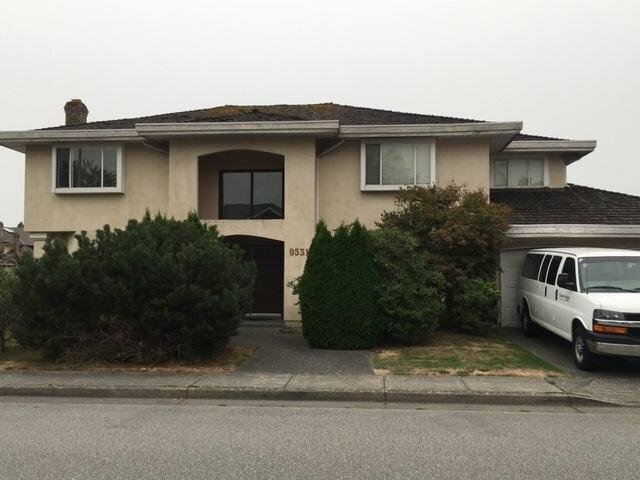 ft. family home on a bright SE 5000 sq ft corner lot in quiet neighborhood of "Lackner" area. Walking distance to Richmond Christian School & Jess Wowk Elementary. Steveston London Secondary Catchment. Price below assessment for quick sale.